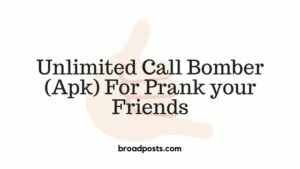 Call bomber apk or call flooder is used for making a missed call and prank on friends, not for any bad uses. We are making a blog on Call Bomber only for an educational purpose, Not for hacking or criminal actions. I noticed a many Call Flooder websites are available online but some of them is working most of them are working only to get more traffic on their website. But I got one Call Bomber Apk that fully works with any android phone. 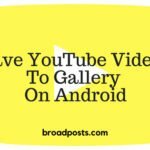 For download call bomber apk click on the link below mentioned and if you don’t know the method for use it. so go to the last of this article and learn the full method. 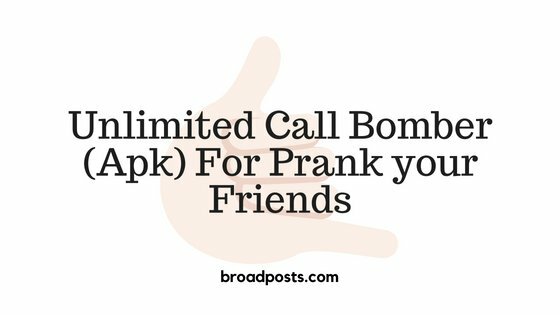 The name of Call Bomber Apk is Tak Zang, and it’s free to use. 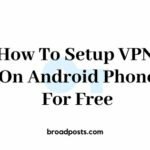 This app actually works like an automated system on android its access your mobile caller and making a call or missed call automatically with input details. This Call Bomber Apk is also working for Calls Catcher. Calls Catcher means if you want incoming calls from any numbers in your Call Logs List so this app do it. But it needs a Rooted Mobile or Call Flooder haven’t need a rooted mobile. First of all Download Tak Zang Miss Call Bomber Apk from here. And install it Remember unknown sources is On in setting. Now open Tak Zang Apk and choose the English Language. In the first screen of the app you can see many options but we use only first. First Step: Enter or Choose or write a number of you to want to make calls. 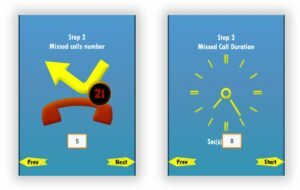 Second Step: Missed calls number (limit is 999)- How many time missed call you want to send your friend (try to enter between 1 to 10 missed calls). Third Step: Duration- How much time you want to Ringing (if victim was Take your call so your data charges will apply). Now go on start and process will start within the second. If you want to stop the calling process so lock your phone and calling process will stop automatically. Now make a prank on your friends and enjoy it.